It can be hard to avoid student stress and stay healthy while keeping up with the quick pace of college. Many college students must take on self-maintenance tasks that, prior to college, a parent reminded them to complete. Does stress keep you from doing your best in college? 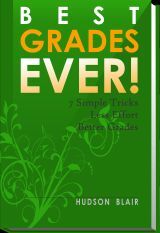 Are your health and your grades suffering because of stress? Small changes for students can make a huge difference in stress levels during a harried semester. 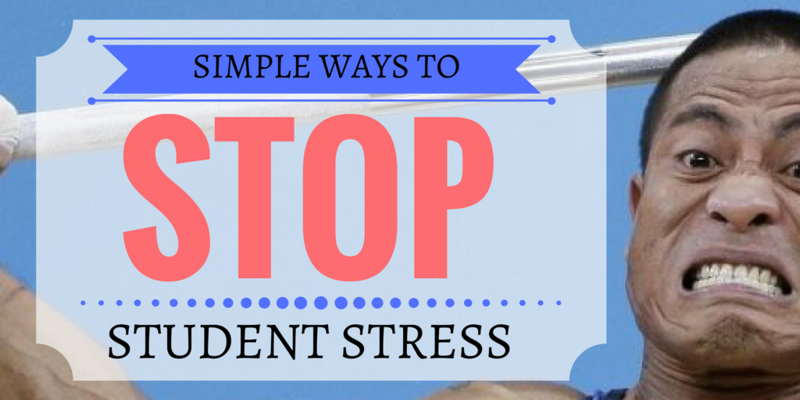 There are some simple ways to reduce student stress levels. Learning to study more efficiently, for example, can make you feel more prepared. This allows you to have more time to dedicate to other areas of your life like your health! That means less student stress. Other college student stress reducers that will help you get better grades and maintain your health. . . These are all fool proof ways to help student health. You will feel better and less stressed during those super-packed semester days. Stressed students have immune systems that are less effective in warding off sickness. That makes it a double-whammy for students that stretch themselves extra-thin. Dietary stress just adds to that. When student diets consist mostly of processed foods with low-nutrition content—ramen noodles and hot pockets anyone?—students become even more stressed and susceptible to catching the cold that’s making its way around campus. Taking breaks as you study is another powerful method for avoiding student stress. Taking breaks can help you not only to better retain the material that you are studying, it can help you to feel less overwhelmed with the task at hand. Tackling a long study session? Break it into chunks. For example, if you are taking notes from a textbook, commit to sitting down and thoroughly covering a certain number of subheadings before taking a decent but limited break. Now combine a little physical activity with your mental breaks. Go on a short walk in between study grinds. It doesn’t need to be more than 2-5 minutes long (unless you want it to). There are many neuroscience-based study tips that can help you to maximize your time. These can help students avoid stress and stay as sharp as possible. Speaking of walks, even those with the healthiest of diets need to be getting regular physical exercise in order to feel their best and avoid stress. Exercise can keep your brain sharp and your energy levels up, helping you to keep up with the demanding college lifestyle. Exercise has been shown to stimulate brain cell development, bolster focus and memory retention, reduce stress levels, and level out and reduce the frequency of extreme moods. Regardless of how well or poorly you are doing, evidence of the cognitive and physical benefits of regular exercise is hard to deny. Many kids in college struggle to maintain a healthy lifestyle due to the demands placed on them by a full school schedule and social expectations. While most college campuses have awesome resources for students that need direction, there are many that lack funding or are otherwise inaccessible, That can leave students isolated and vulnerable to their own mental health. 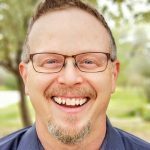 In our ever more wired world online interfaces have begun to emerge to fill the void and connect appropriate mental health professionals to those in need. BetterHelp, one of those interfaces, is an awesome tool for providing remote yet convenient access to counseling. Getting advice, even if just to tweak one area of your life, can be a game-changer. As a college student, take time to evaluate your health habits and your study habits. Think about how they help your student stress levels. Could you be living an easier existence? One effective way I beat student stress is by ______________________. Share your response in the comments! 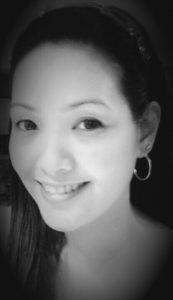 Marie Miguel is an avid internet researcher. She is fueled by her determination to answer the many questions she hasn’t been able to find the answer to anywhere else. When she finds these answers she likes to spread the knowledge to others seeking help. She is always looking for outlets to share her information, therefore she occasionally has her content published on different websites and blogs. Even though she doesn’t run one for herself she loves contributing to others.